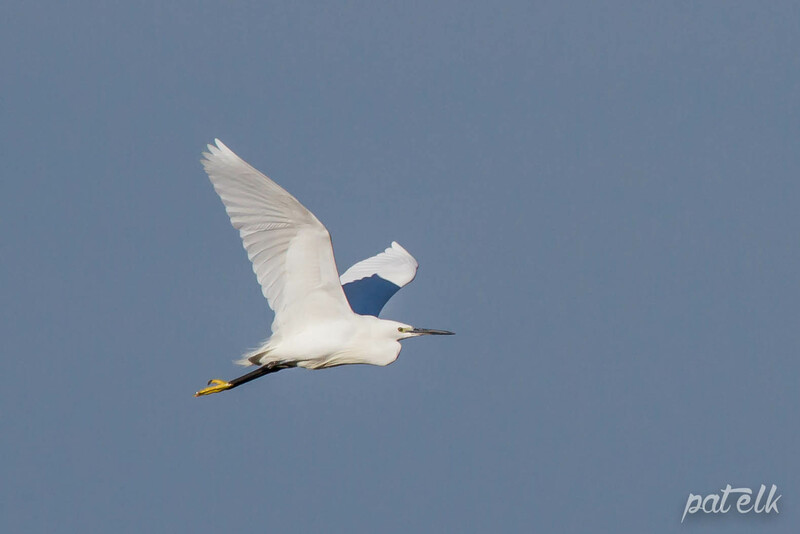 The Little Egret (Afrikaans name, Kleinwitreier) is an elegant-looking bird with yellow feet. In my imagination this bird is like Cinderella and her golden slippers. Perhaps he is not so attractive to the small frogs and fish it likes to eat. Found him at the Seeberg hide at the West Coast National Park.